We are looking to appoint a strong Mathematics and Computer Science Teachers who can inspire students, who has excellent subject knowledge and the ability to make learning exciting leading to examination success. We are looking to appoint a strong HOD Math who can inspire students, who has excellent subject knowledge and the ability to make learning exciting leading to examination success. 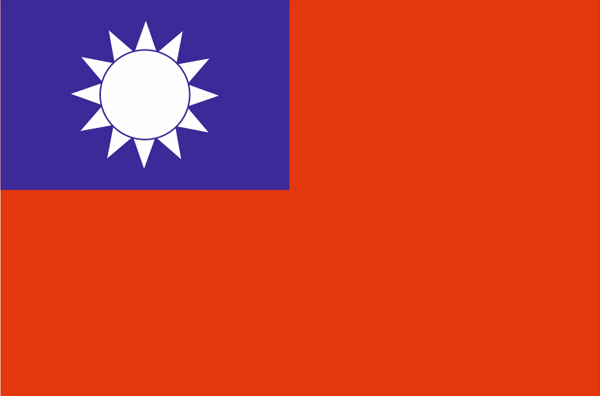 Teach in Taiwan | Teach abroad | International School Jobs in Taipei | Competitive Salary + International remuneration package to expatriate staff | Innovative and dynamic International Schools in Taiwan are seeking to appoint Early Years and Primary(KS1/KS2) to join them for the beginning of the Autumn term 2019.